No Data Limits. No Throttling. No Contracts. No Credit Checks "ARE YOU TIRED OF SATELLITE INTERNET OR JUST SLOW INTERNET"
Tired of Satellite Internet? Or Tired of DSL? Or even tired of SLOW INTERNET? 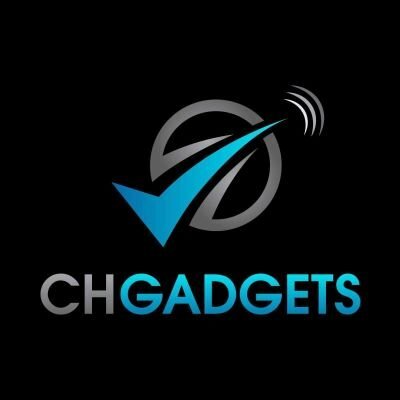 Chgadgets Internet service is only $70 per month! What is this internet service? This is internet service that uses AT&T cell towers to provide Internet to anyone that has signal. So as long as have cell signal you will have the same signal on your hotspot or device. 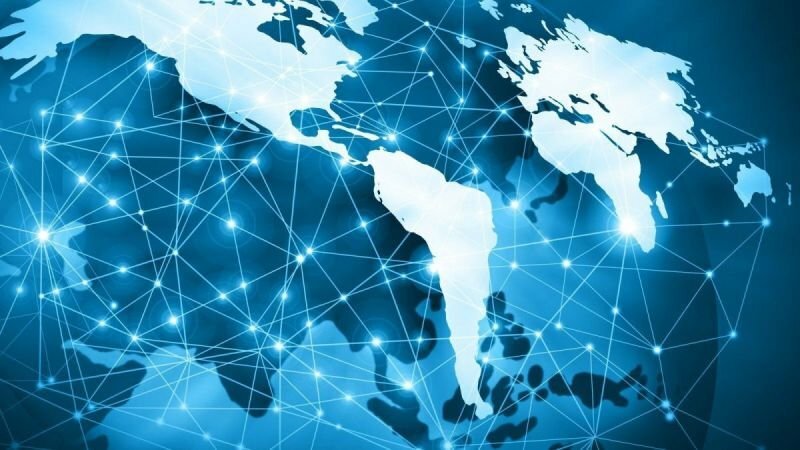 The internet service is only $70 dollars every 30 days. That's for totally unlimited, unthrottled, uncapped Data on your device. Can i get this service where i live? The average speed is around 20mbps down and 10mbps up. That's a average. Typically you will get around 30 to 40 down. We have seen it as high as 150 down. It depends on your area and the strength of AT&T signal you get. What should i do if my device stops working? Most of the time a simply reboot or a factory reset will get you going again. We offer a 30 day Moneyback Guarantee on any device you buy for any reason! We offer a 7 day Moneyback Guarantee on your service/sim card. You basically got 7 days to try us out for a full refund! Can i carry my hotspot with me? Yes you can, you can carry it just like your cell phone. So the kids will have internet on there tablets in the car on them long trips. You will never go without internet again! Is this service that i can count on and can have for years to come? Yes you can! We have been doing this for 5 years now and currently supply over 5,000 plus people with internet daily! We know what we are doing and will answer any question you have. We are a company that you can count on. What all do i need to buy to get started? All you need to buy is a device and a sim card from our site to get started.